The Ministry of Home Affairs has called for strict adherence to provisions contained in the Flag Code of India, 2002, and the Prevention of Insults to National Honour Act, 1971. The ministry issued an advisory to government functionaries to check such violations and create adequate awareness among masses regarding the rules and regulations governing the use of national flag. An advisory has been issued to chief secretaries/ administrators of all state governments/UT administrations, and secretaries of all ministries and departments of Government of India. The mentioned have been directed to foment mass awareness programmes in this regard and create adequate publicity through advertisements in the electronic and print media. 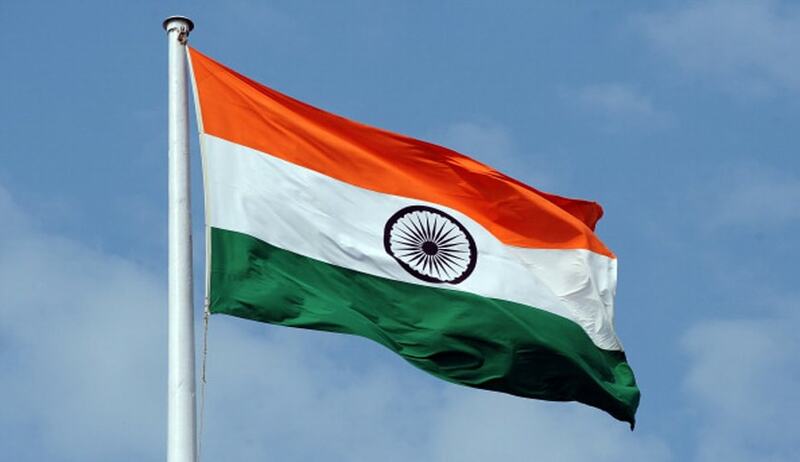 The advisory acknowledged that there exists a universal affection and respect for the national flag. However, despite the reverence, an observable lack of awareness is witnessed amongst the people as well as organisations/agencies of the Government, regarding laws, practices and conventions that apply to display of the national flag. Quoting further, it said “the fact that the national flag represents hopes and aspirations of the people of our country and hence, should occupy a position of honour”. The ministry also expressed anguish over widespread use of plastic flags on important events. Plastic being non-biodegradable, poses a significant challenge with respect to its appropriate disposal commensurate with dignity of the flag. The advisory urged the authorities to create wide publicity through electronic and print media against the use of plastic flags. With respect to use and appropriate disposal of paper flags, the advisory states that on important national, cultural and sports events, paper flags only are used by public in terms of the provisions of the Flag Code of India, 2002, and such paper flags must not be discarded or thrown on the ground after the event. ‘Such flags are to be disposed of, in private, consistent with the dignity of the flag,’ the press note said. The ministry has called for strict action against acts of disrespect to national flag, as is provisioned under Section 2 of the Prevention of Insults to National Honour Act. 1971. A copy each of the Prevention of Insults to National Honour Act, 1971, and Flag Code of India, 2002, which governs the display of national flag, are available on the links below for strict compliance of the provisions contained in the Act and the flag code (copy also available on this Ministry's website www.mha.nic.in).